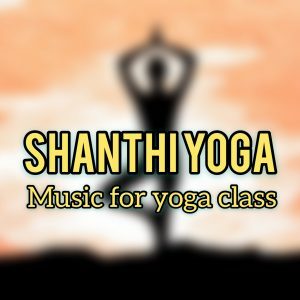 Shanthi Yoga it’s a music project Yoga related. Ambient, New Age and Relaxing Music. 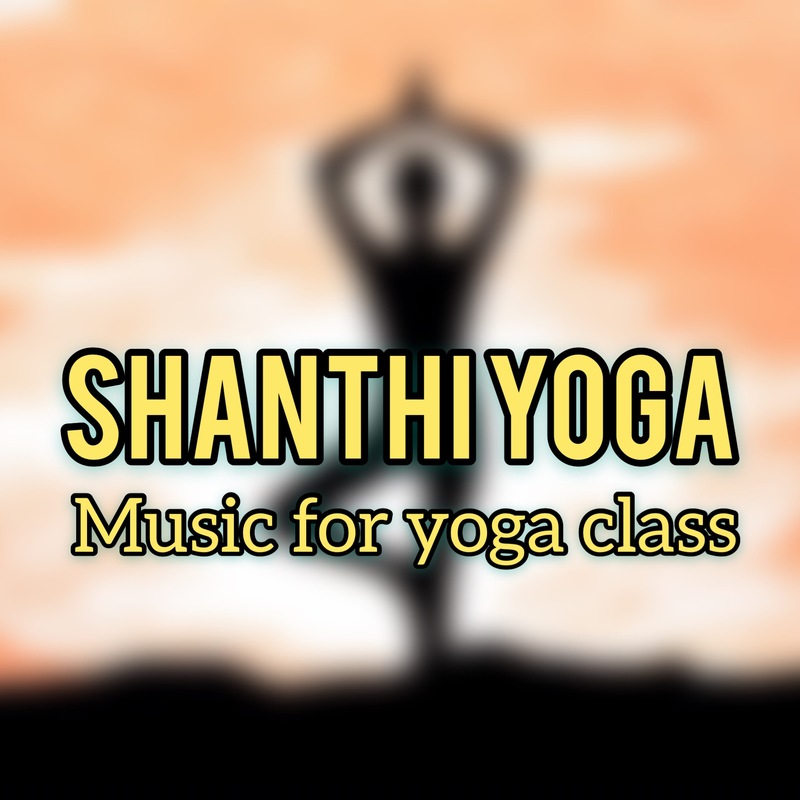 Every song has been created specifically for a yoga pose or for a relaxing moment in yoga sessions.